Six Star Service and Performance Fabrication LLC is a full-service automotive repair, performance parts installation and motorsports fabrication shop located in Pittsburgh, PA. Six Star offers a large variety of services including general maintenance and repair, performance car build consultation and execution, performance parts installation, dyno tuning, and one-off custom fabrication. 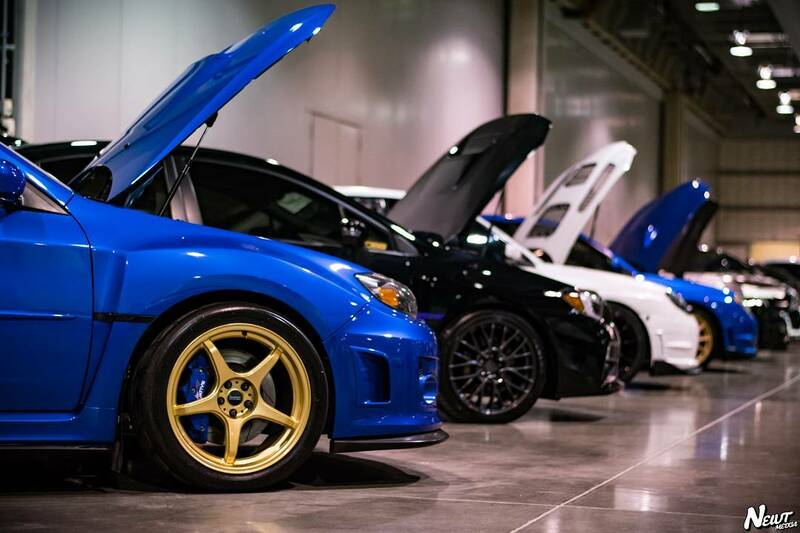 Even the best built and cared for cars deteriorate over time, let the expert mechanics at Six Star Service & Performance Fabrication keep your ride at its apex. 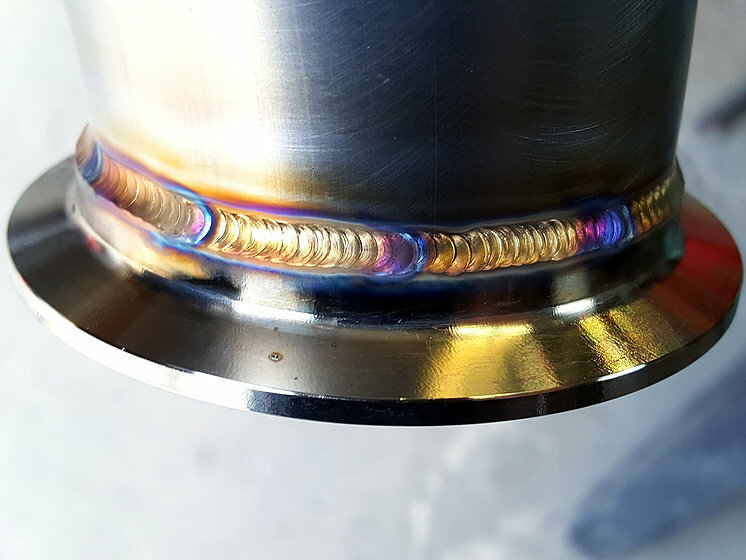 From street cars and daily commuters to high-powered drag racers and purpose built track cars, we service them all with the top-notch skill and incredible customer service our clients have come to depend on. 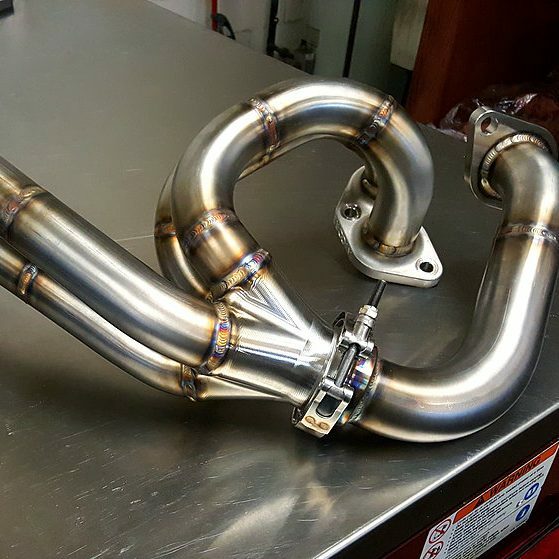 Our in-house fabrication specialists are known for creating breathtaking and peerless custom exhaust pieces. 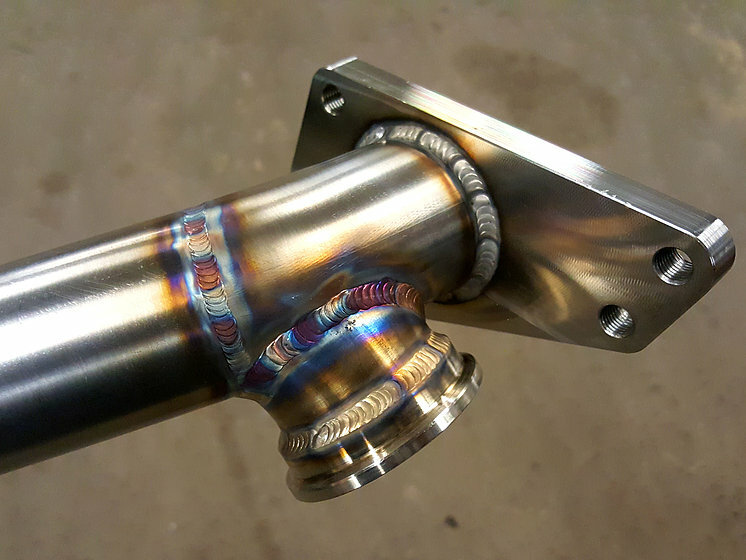 Whether you’re in need of a quick cost effective fix to pass inspection, a custom exhaust kit for your street car, or a full twin-scroll rotated setup for a purpose built racecar, our fabrication specialist can get you sorted with exactly what you need! 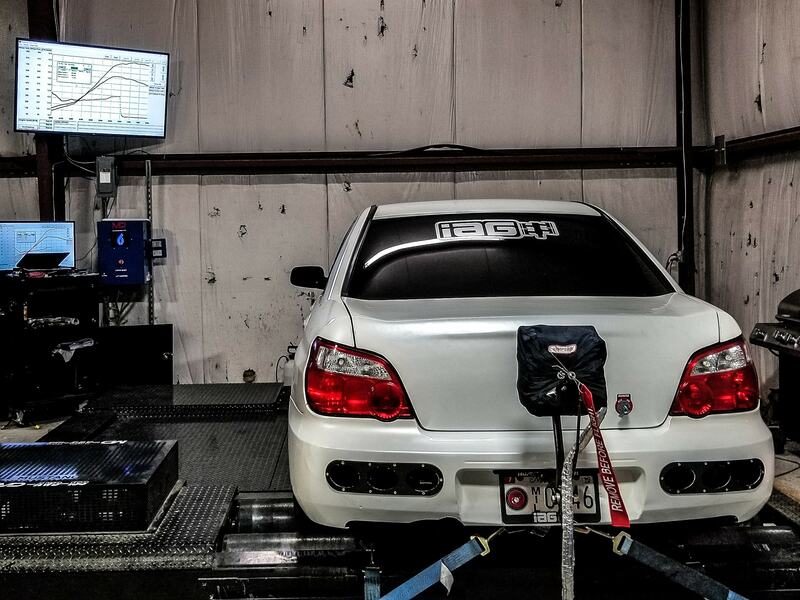 The crew at Six Star has years of experience building and modifying cars. For us this isn’t just a business, it’s a way of life. 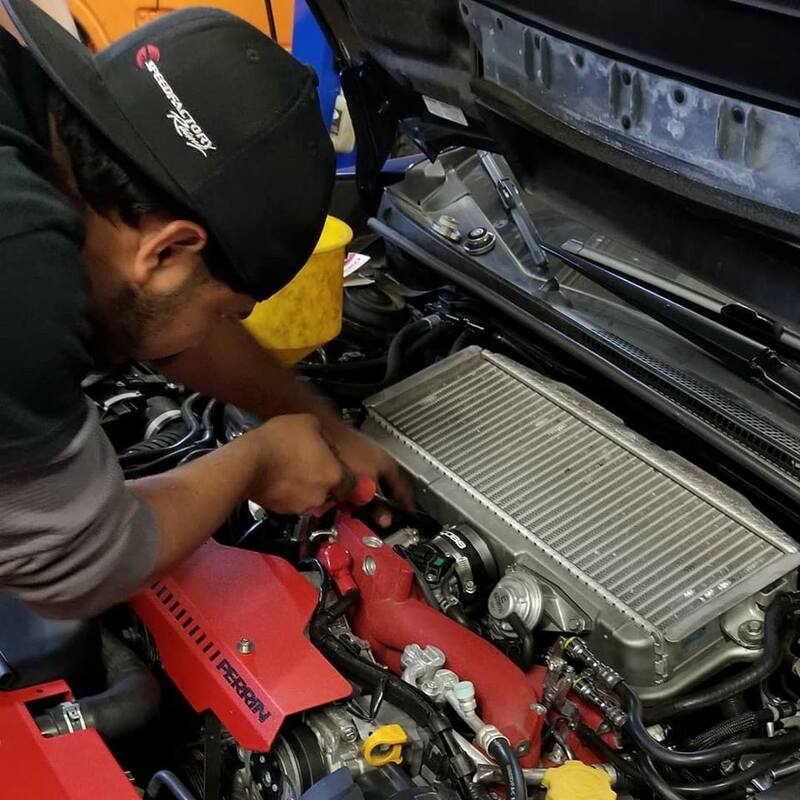 We do it all, from staged kits to full drivetrain swaps and builds before dialing in your new setup on our new AWD Mustang Dyno. Six Star puts an emphasis on customer satisfaction – we always go above and beyond to ensure that your dreams become reality.